Dental implants offer a permanent alternative to missing teeth and unsightly gaps. They are the best treatment option for missing teeth. 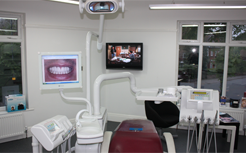 If you are looking for a dentist in Manchester, a dental practice that can provide excellent private dentistry, then look no further. Our team of Manchester Dentists Specialise in all aspects of general dentistry and cosmetic dentistry.The Manchester Dental services include: dental implants, teeth whitening, crowns, veneers, bridges, Invisalign® invisible braces, stain removal, white fillings, mercury free fillings, dentures, hygienist services and chiropody. 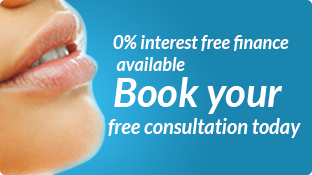 We also offer 0% finance and other monthly payment plans.So if you are looking for a dentist in Altrincham, Sale, Urmston, Flixton, Trafford, Wilmslow, Hale, Manchester City centre or Greater Manchester then contact us today. Our location is just a few minutes from the Trafford Centre and close by the Manchester United Old Trafford Football ground. 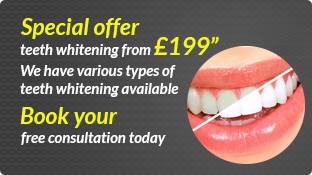 Manchester Dental, giving you something to smile about. 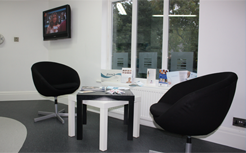 You can now book your next appointment via our online booking system.